Happy Valley: female solidarity is stronger than male exploitation by Elizabeth Day via The Pool. 7 Simple Spring Cleaning Secrets: Are You Ready To Clear The Clutter? by Dan Erikson at Hipp Diggs. Wishing you peace this Easter. Point no. 3 is particularly apt for me! Happy Easter. Thank you for sharing my link, Claire! I really appreciate it! I'm also going to check out a few of the other links, as well! Missed your links recently. You must have been busy. Have a great Easter. Wonderful to see another post Claire and great links as usual. Just discovered your blog, Claire, after you shared a post from Hip Diggs. Thank you for sharing. I hope you'll continue to share links. It's a great resource. I've just come across your blog thanks to an FB post shared by Hip Diggs. Love your site and have enjoyed taking a look around! 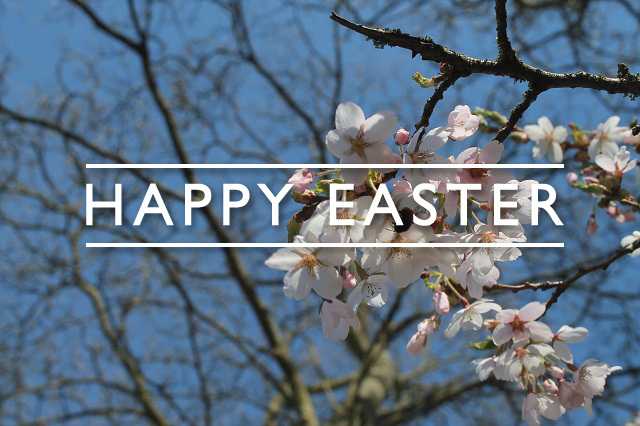 Hope you've had a wonderful Easter! Where are you Claire? Really been missing you. Hope you r well.